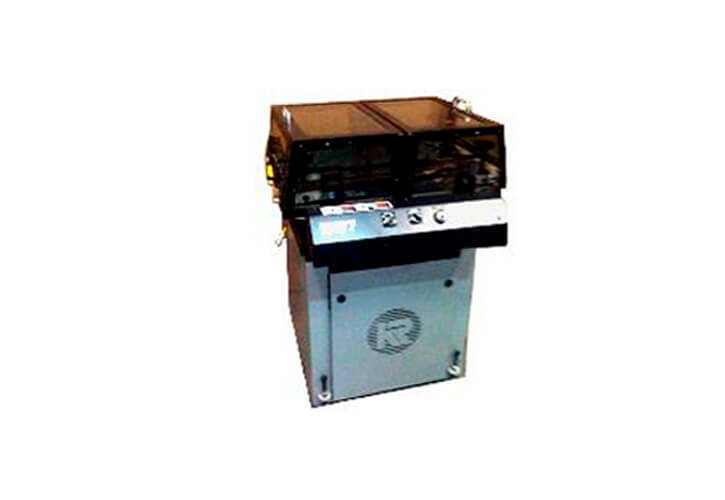 Expand job capabilities with the KR477 Mini-Turn Over which allows for 2 sided printing and labeling! 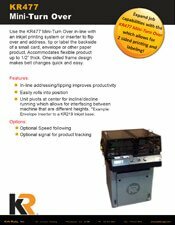 Use the KR477 Mini-Turn Over in-line with an inkjet printing system or inserter to flip over and address, tip or label the backside of a small card, envelope or other paper product. Accommodates flexible product up to 1/2″ thick. One-sided frame design makes belt changes quick and easy.